Now all the great music on the world's best selling Irish Dance instructional video is available on CD too. Not only that you'll get a bonus track from legendary bandleader Paddy Noonan called The Haymakers Jig. 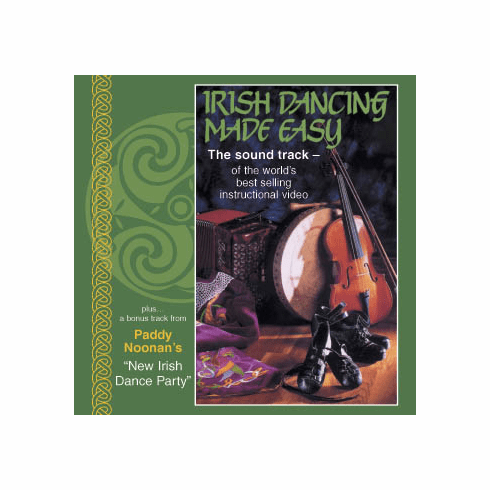 Now you can practice anytime with Irish Dancing Made Easy - The Soundtrack.